The popular garden centre group, Haskins, with centres in Dorset, Hampshire and West Sussex, is endorsing and promoting the government-backed ‘Purple Tuesday,’ on Tuesday November 13. Purple Tuesday is the UK’s first ever accessible shopping day, aimed at getting retailers to take all kinds of disability seriously, as well as recognise the needs of disabled consumers and promote inclusive shopping. 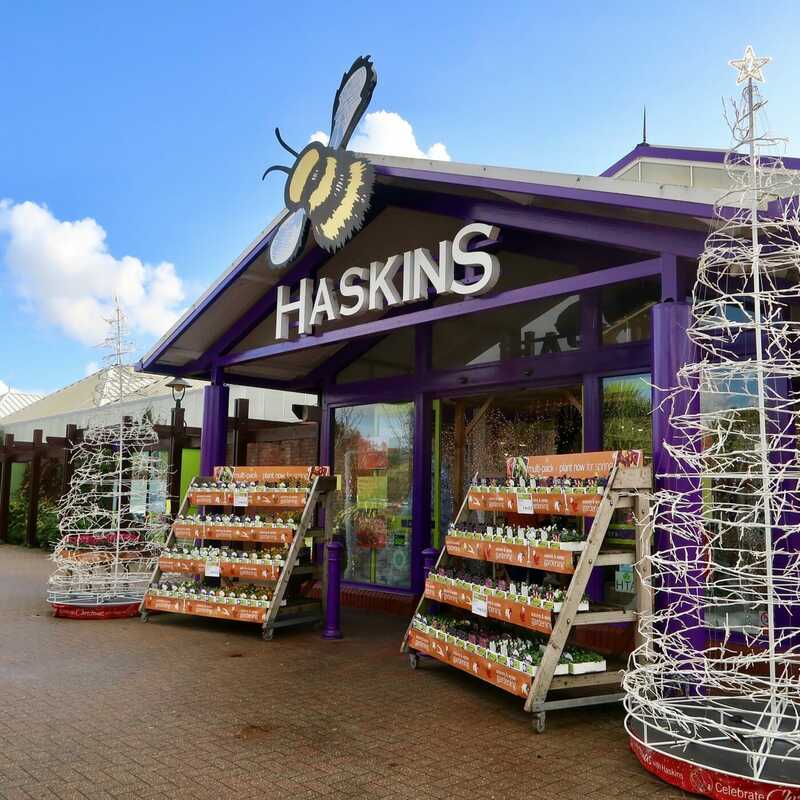 Lisa Looker, brand director at Haskins Garden Centre, commented: “At Haskins, we make it a priority to cater for those with a disability or impairment – not just on the allocated Purple Tuesday, but all the time. All the aisles in our centres are wider than standard, to facilitate the use of wheelchairs and we are pleased to have wheelchairs available in all our centres for anybody that requires one. All four Haskins centres focus on having as much natural light as possible. With large windows and roof lights, Haskins is able to offer a consistent level of light throughout its centres, rather than varying shades of bright and dark. According to disability organisation, Purple, nearly one in every five people in the UK has a disability or impairment and over half of households in the UK have a connection to someone with a disability. The initiative is being co-ordinated by Purple, with leading brands Marks & Spencer, Asda and Sainsbury’s all pledging their support already. The Rock Garden Speaker - Sounds like the perfect Gardener’s Gift for Christmas!